Whether you are throwing a small corporate gathering or a large wedding. J & J Party Rentals has a variety of table rentals and chairs for every event. 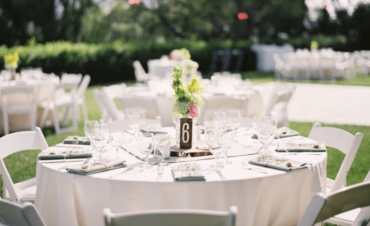 Contact us today and we can help you find the right tables and chairs for your occasion. 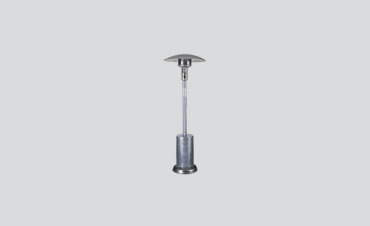 Patio Heater rentals are a great way to keep your guests warm during events. 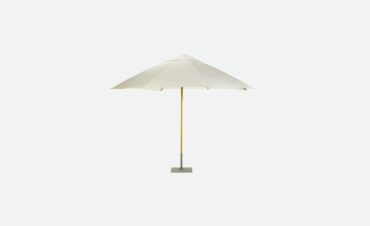 J & J Party Rentals offers a variety of umbrella patio heaters, torch flame patio heaters, tabletop patio heaters and custom heaters for your events. We serve all of Arizona, call for a quote today! Canopy Tent Rentals are a great way to keep your guests cool in the summertime or for wedding events. J & J Party Rentals offers a variety of tent rentals to fit your needs. We service all of Arizona. Dance floors are a great wedding or party addition. J & J Party Rentals offers the latest dance floors including LED dance floors with a variety of colors. Let us know what you need and we can provide you some of the latest hi tech floors. Servicing all of Phoenix and Arizona. J & J Party Rentals offers a range of glassware and china to fit your event needs. Whether you are having a formal wedding or corporate party J & J will provide you with the finest quality china and glassware for your event. J & J Party Rentals has a variety of sofas, ottomans and benches for your party events. Let us know what you need, we deliver throughout Arizona.